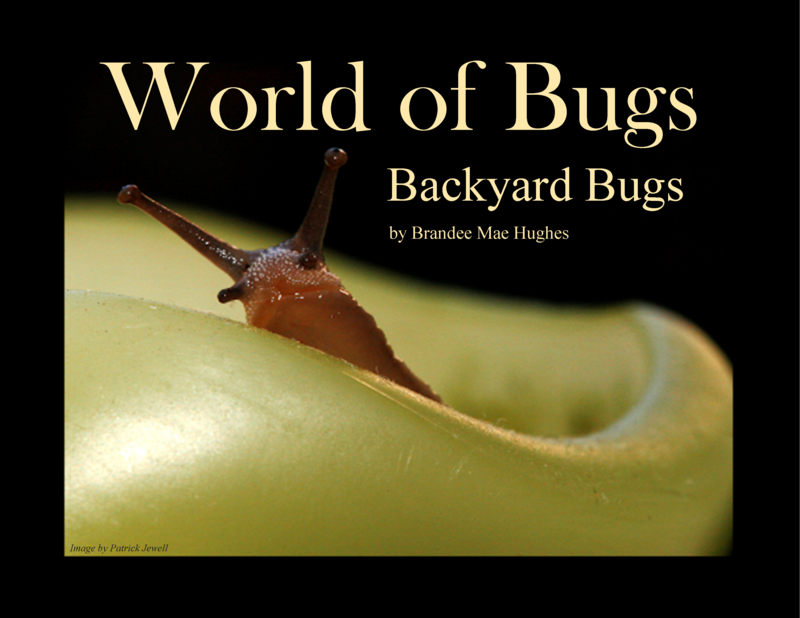 In the World of Bugs series, author Brandee Mae transforms children’s books into works of art by showcasing the world of bugs up close. 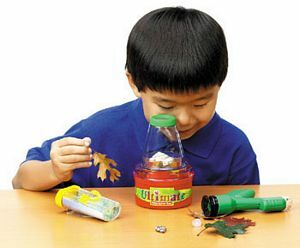 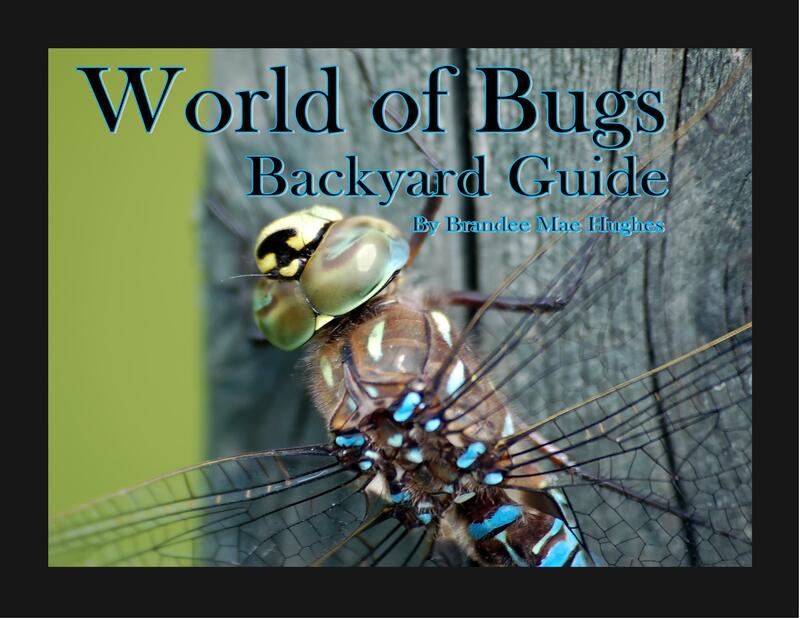 These educational children’s books are packed with stunning vivid images of insects in nature along with facts about the insect world. 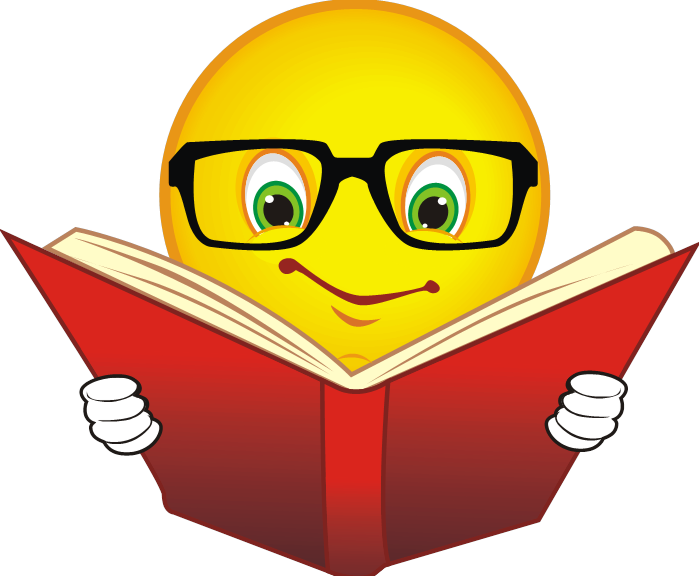 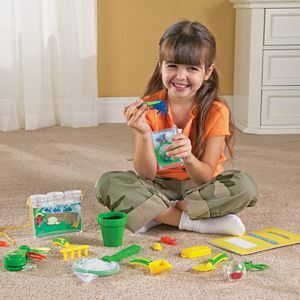 These eBooks have high-resolution images with the zoom feature, to give an even closer look into this tiny world. 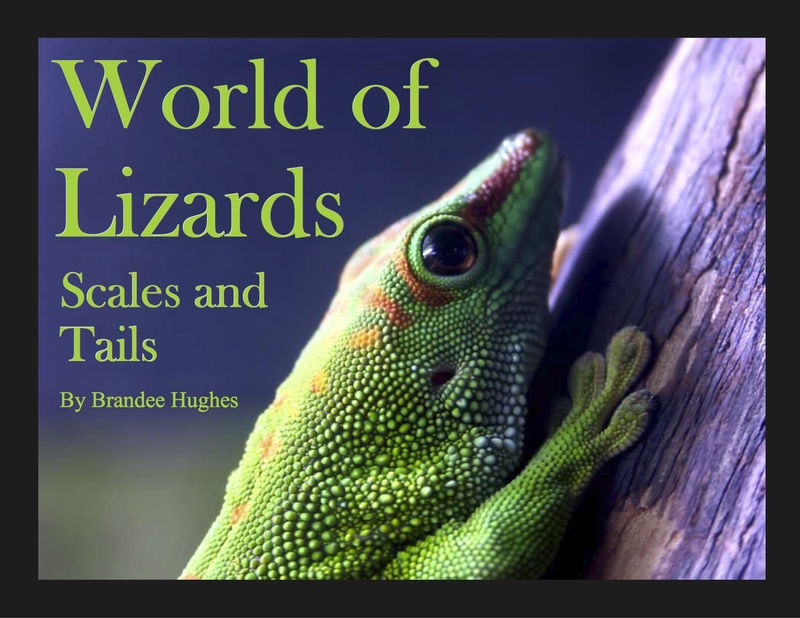 World of Lizards: Scales and Tails – Coming Soon! 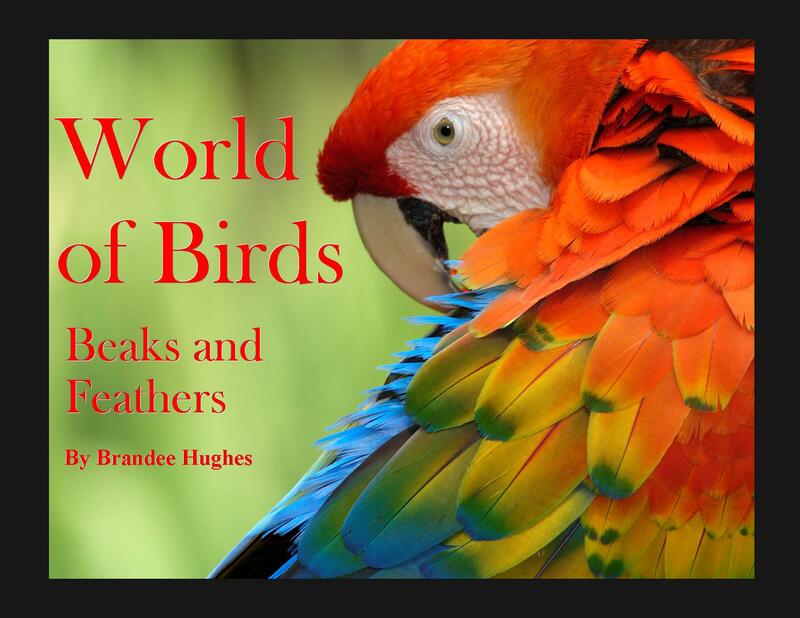 World of Birds: Beaks and Feathers – Coming Soon! 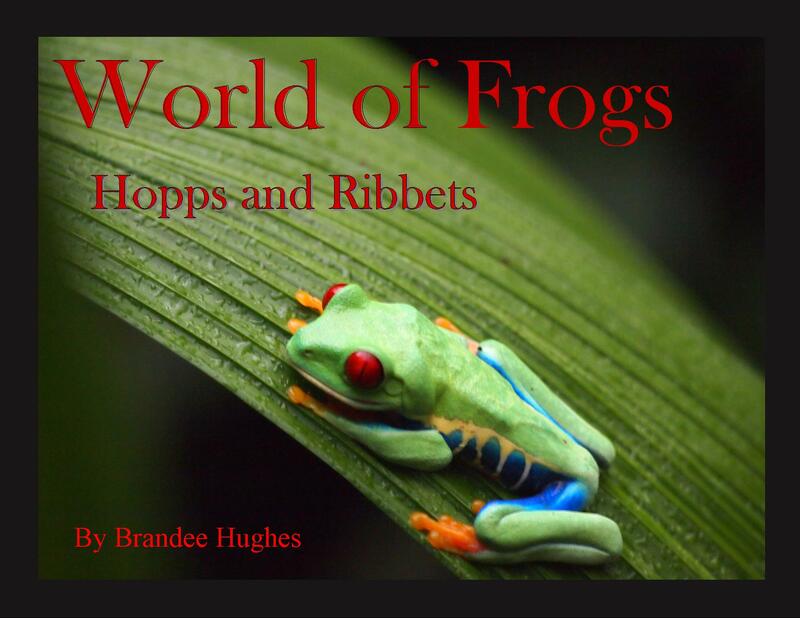 World of Frogs: Hopps and Ribbets – Coming Soon!